Looney Tunes– Extreme Rabbit (spec boards) ©Warner Bros.
New Kustomonsters feature sequence boards ©Cheeky Entertainment. Rainbow Brite “Smog Smafu” ©Hallmark Spiritclips. Rainbow Brite “Cloudy” ©Hallmark Spiritclips. Cacophony “rough” boards ©Hallmark Spiritclips. Lucky Penny “rough” boards ©Hallmark Spiritclips. Christmas in the Trenches “rough” boards ©Hallmark Spiritclips. Chloe’s Closet “Turtle Fishing” boards ©Moonscoop. Kustomonsters- Go Kart Trolls production storyboards ©Cheeky Entertainment. 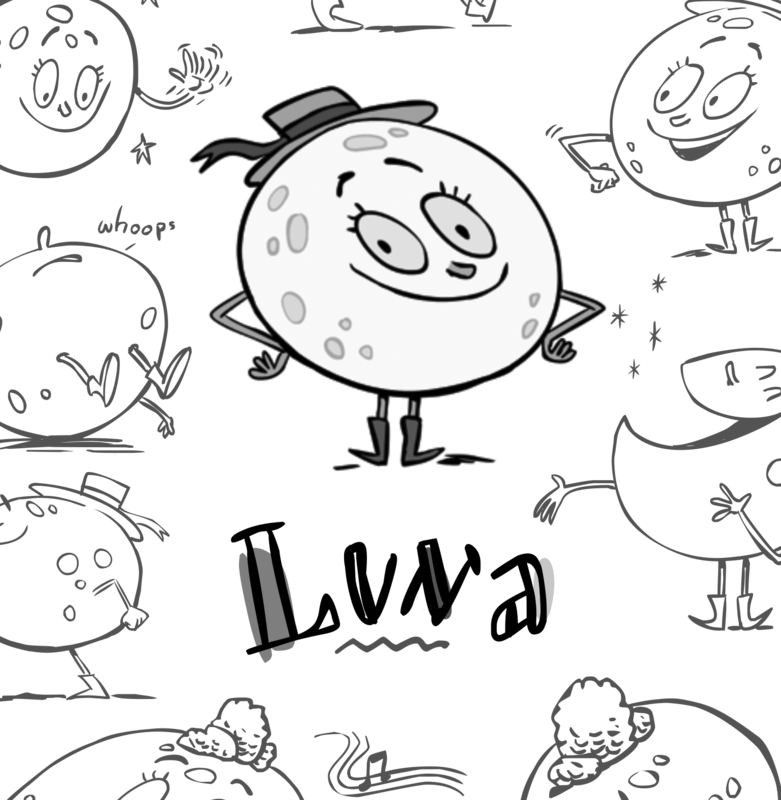 Kustomonsters Diggin with DaddyO- Ali production storyboards ©Cheeky Entertainment. Nightmare on Elm Street production storyboards ©New Line Inc.
Little Dracula – Midnight Madness production storyboards ©Hahn Productions. PJ Sparkles production storyboards ©Hahn Productions. Leap Frog- Talking Words Factory 2 production storyboards ©Leap Frog Productions. Bob’s Burgers test storyboards ©Fox TV. Regular Show test storyboards ©Cartoon Network.